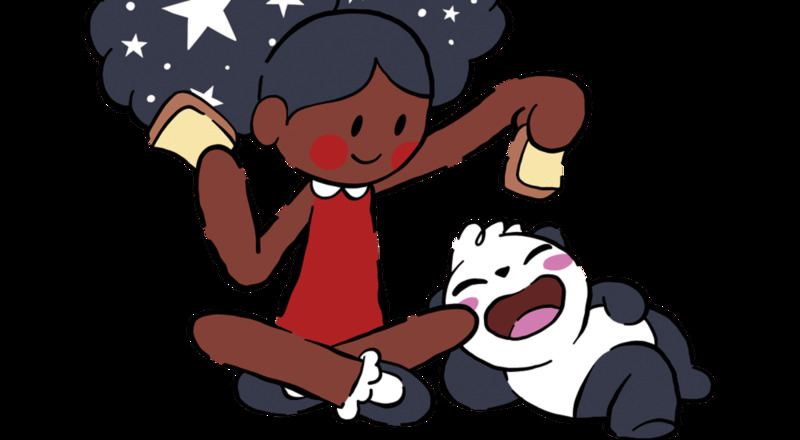 Her mother in particular provided a steady stream of art supplies, books and activities to feed Kish’s voracious young mind. “I would get bored of things really easily. So once I learned how to do something I was always trying to find the next thing to learn,” Kish explained of her lifelong sense of restlessness. Yet even in becoming easily disillusioned with standard childhood activities, Kish still fell under the spell of the popular culture of the ‘90s. When she wasn’t watching a steady stream of music videos on MTV, she listened to the top 40 hits on her favorite local station. In her teenage years, Kish’s musical tastes imploded, expanding into the realm of alternative sounds and internet-based sub-genres. Spurred on by the popularity of pirating platforms like Limewire, she sought out the future-facing crooning of Bjork, and connected with the empowered folk-pop of Regina Spektor. This plethora of influences coupled with a rejection of any state of stagnation still defines Kish’s music. A year after the release of Homeschool (while still studying at FIT in New York), she completely pivoted directions and released K+. The free mix tape was supported by a digital art zine and immersive listening session. Featuring A$AP Ferg, Childish Gambino, Earl Sweatshirt and more, K+ chronicled the process behind its own making in order to bring the listener closer to the mind of the artist. “At the time, I kind of just considered music as another form of making stuff. I was in college thinking I was going to become a textile designer, but then to see some of my peers blowing up - Matt was with Odd Future and some of my other friends were in A$AP Mob. So I saw it happening around me and it occurred to me that it was possible,” she explained of the time. Multi-medium artist Kilo Kish presents the surprise debut of “AGGY!”, a fictional character born from vintage French basics and whimsical color. Aggy is 12 years old, loves to go exploring with friends, and is a free, fun-loving spirit. She enjoys taking happy strolls in the park and will never say no to a good dessert! Originally beginning as an art object for paintings and large sculptures, “AGGY!” has now been brightly reimagined by Kish for apparel. 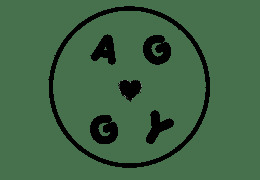 This playful brand, inspired by Kish’s nostalgia for vintage book characters (including Pippi Longstocking and Miffy), aims to explore illustration, pattern, and color through the lens of the “AGGY!” universe.